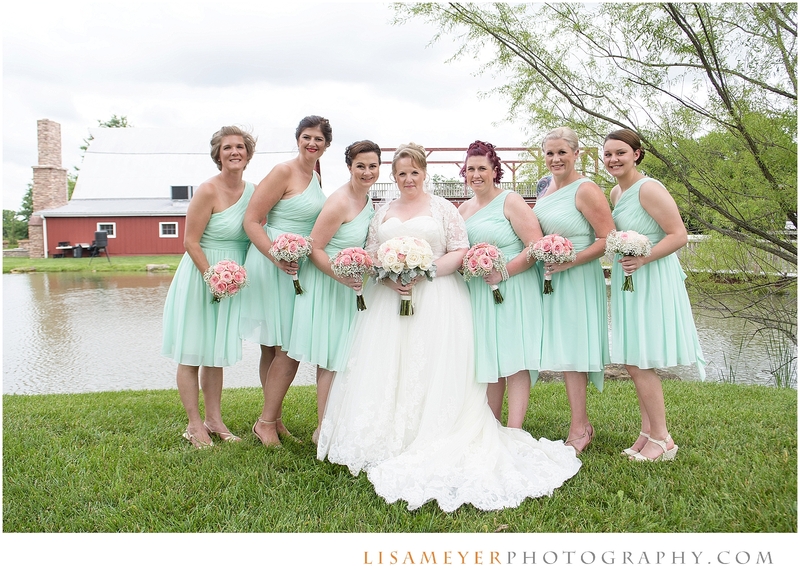 Mandi and Matt were married at Cedar Lake Cellars in Wright Ciyt, Missouri. 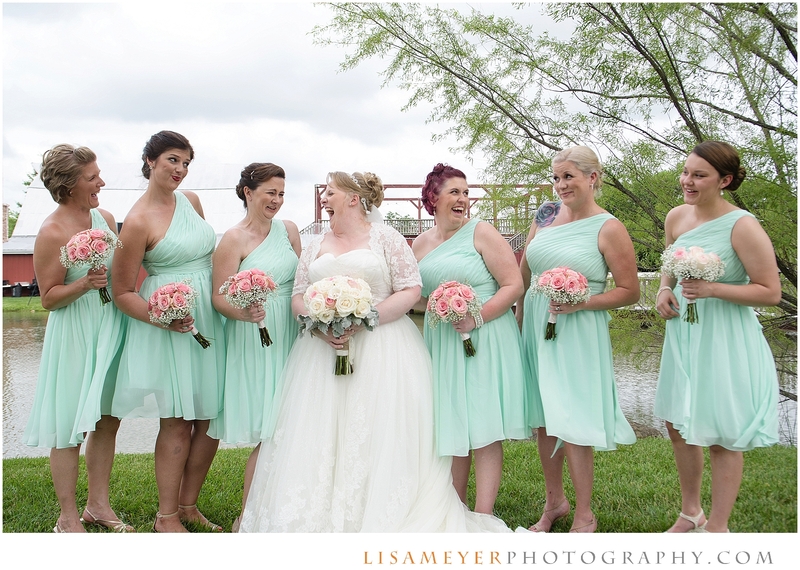 Their wedding incorporated a rustic and shabby chic theme with a soft color palette. 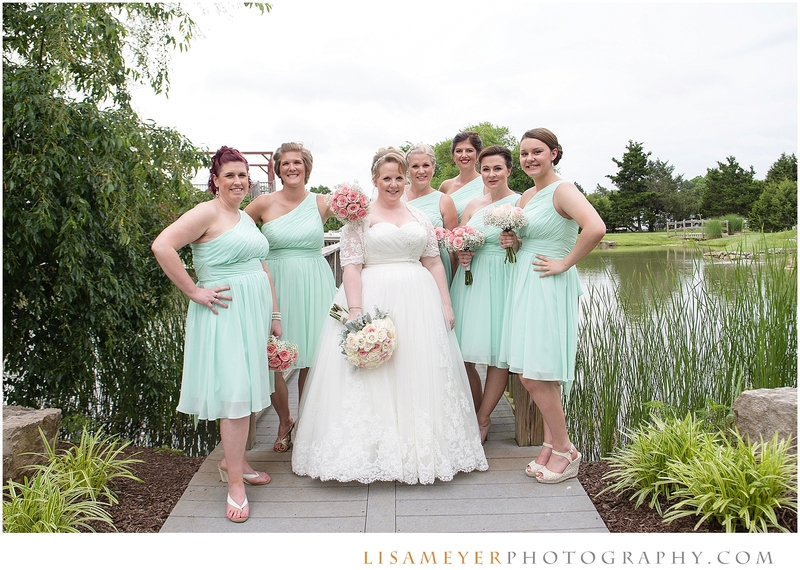 All photos were taken by Lisa Meyer Photography. Q: Any advice for those getting married soon? 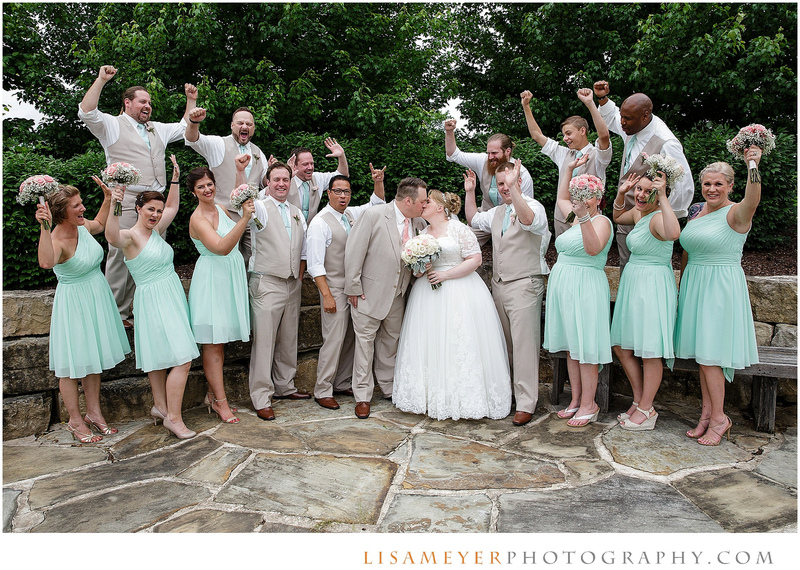 Q: Did you enjoy planning your own wedding?